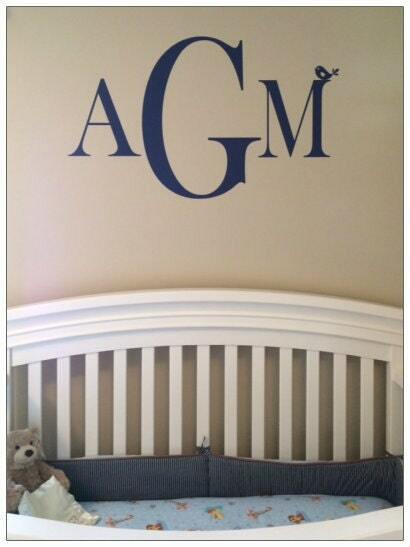 A Monogram wall decal is a stylish way to personalize the new baby nursery, boys bedroom or your master suite. 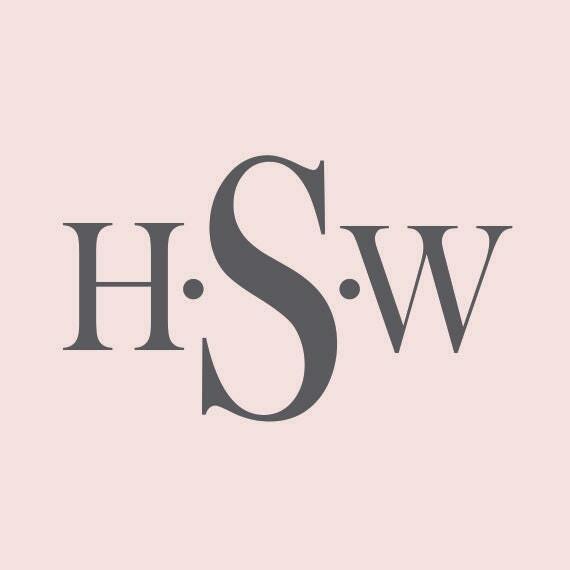 This classic three initial unisex monogram design is perfect. 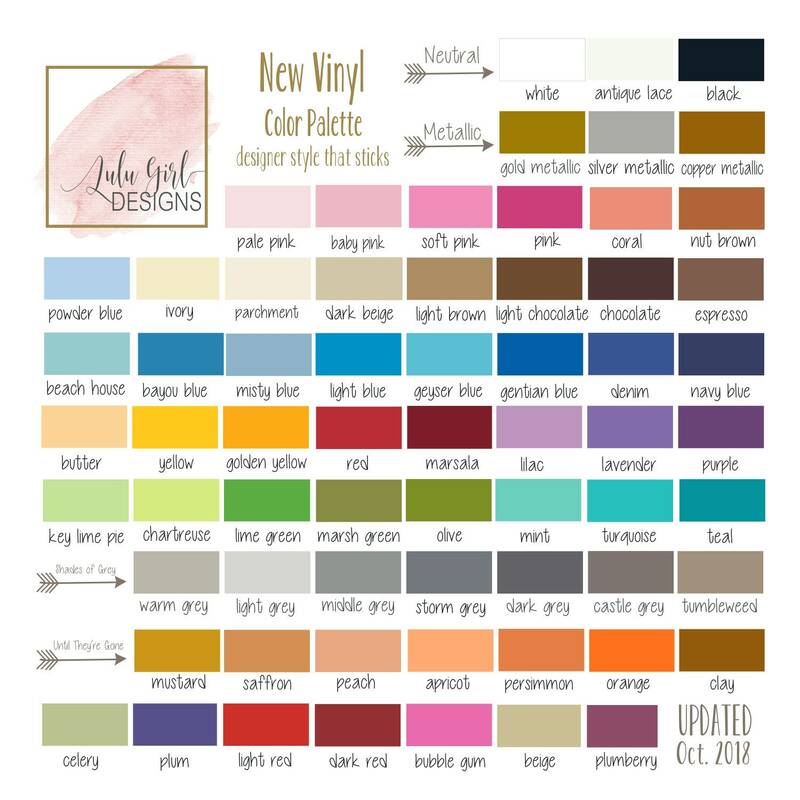 Vinyl wall decals are super easy to apply, look hand painted on the wall and they're affordable! 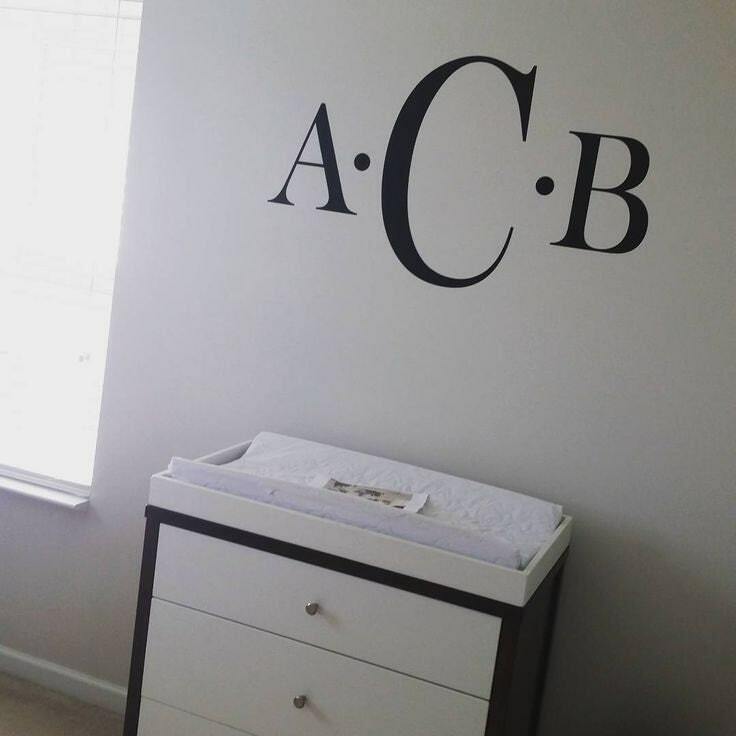 A great big thanks to three Etsy customers who used the monogram decal in different ways. 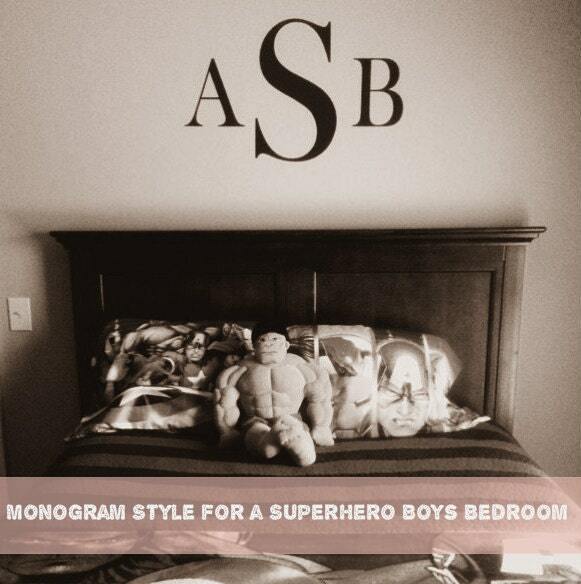 I especially love how Leslie S. in Alabama found a way to bring monogram style to a superhero boys bedroom.